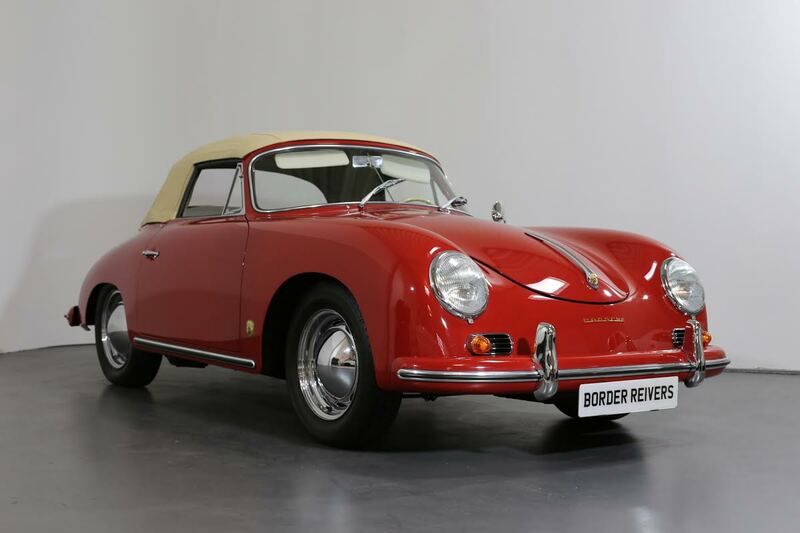 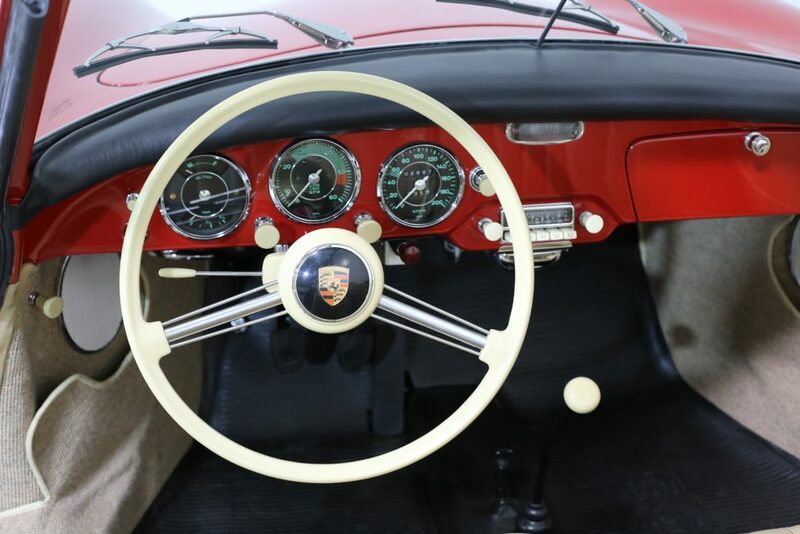 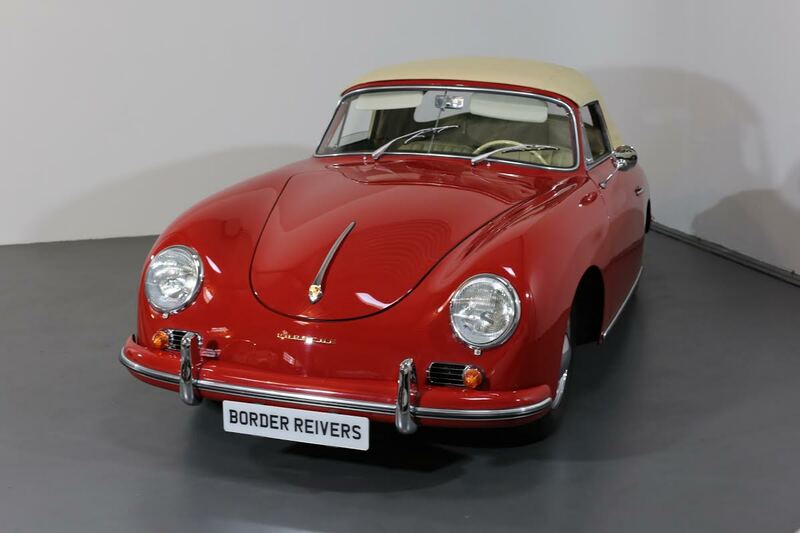 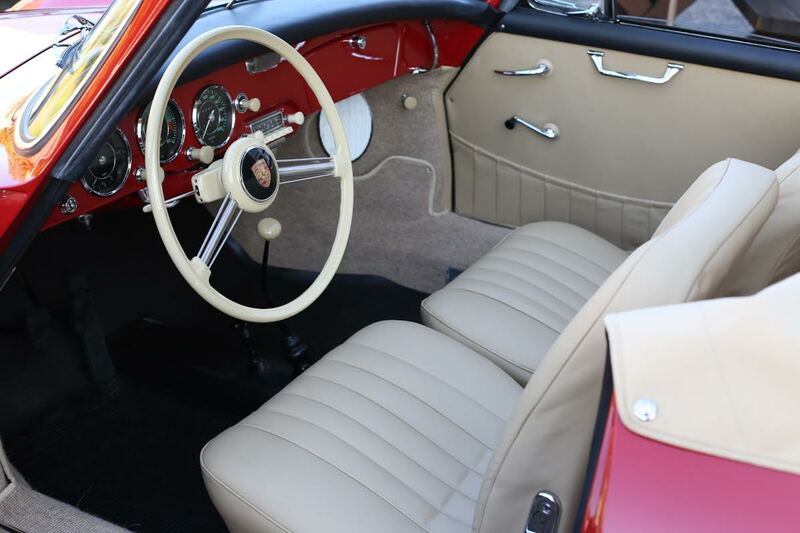 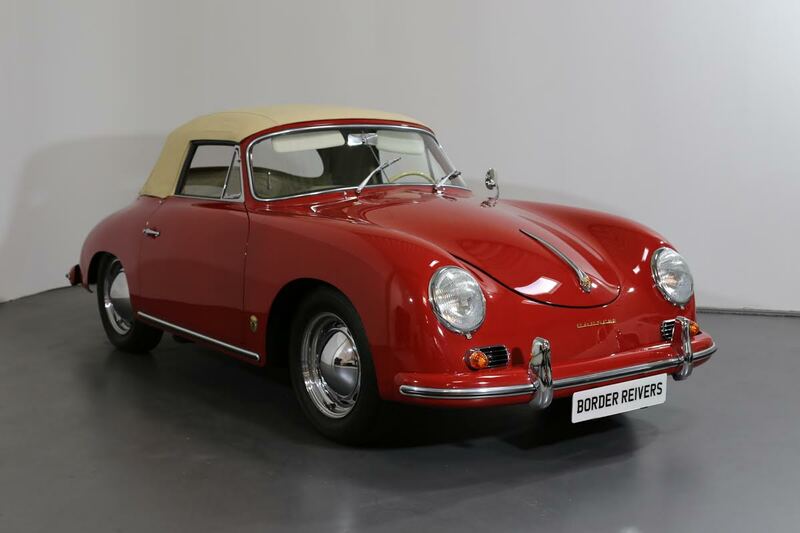 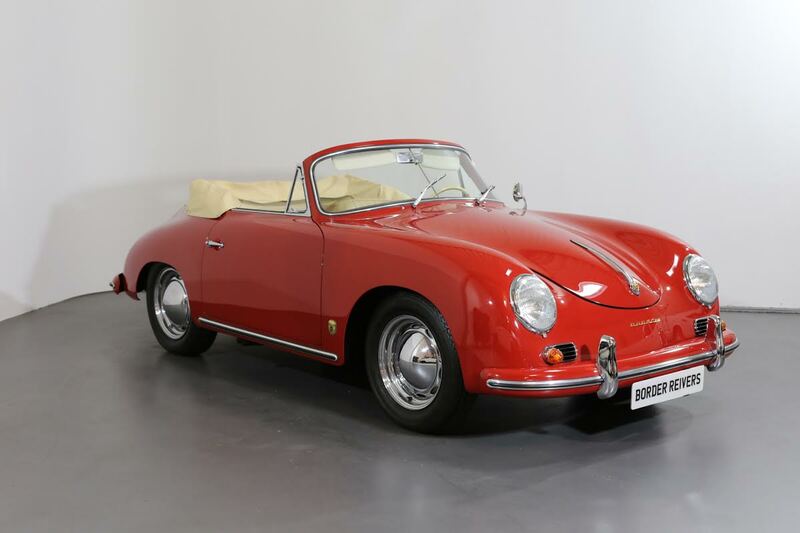 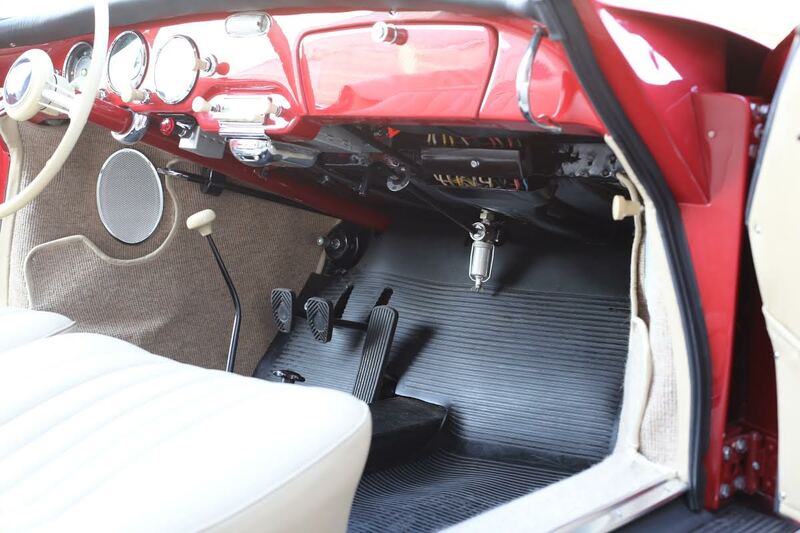 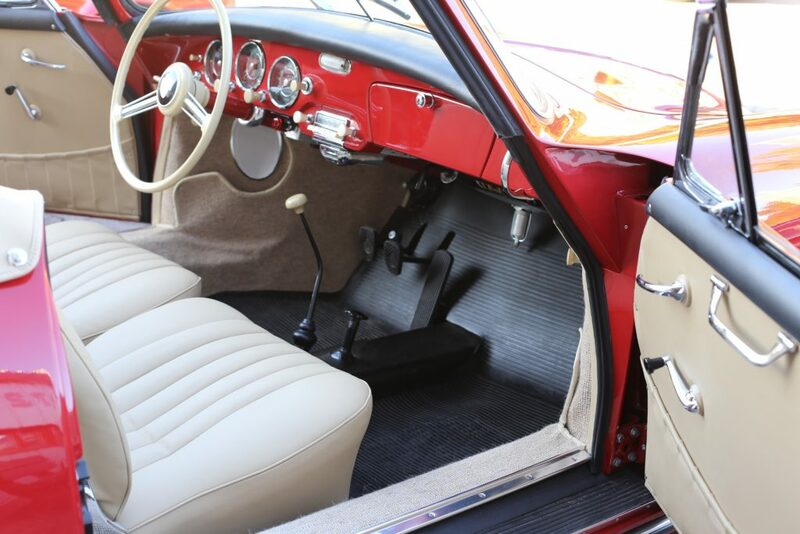 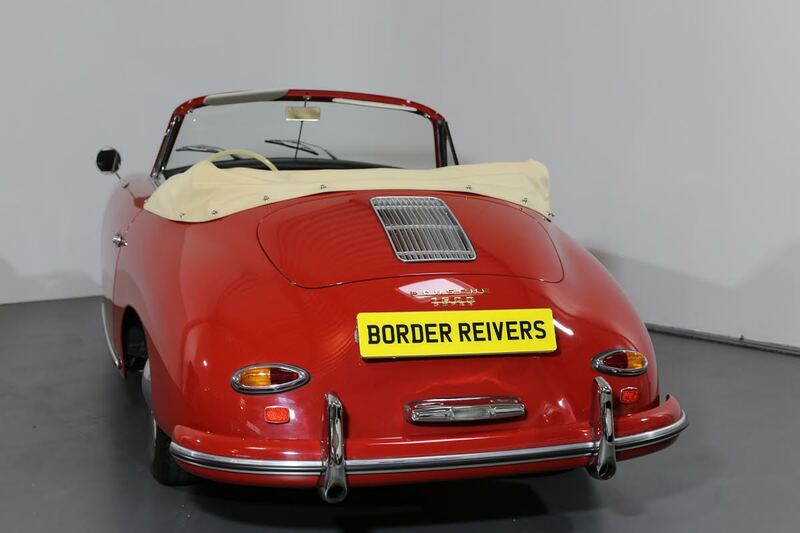 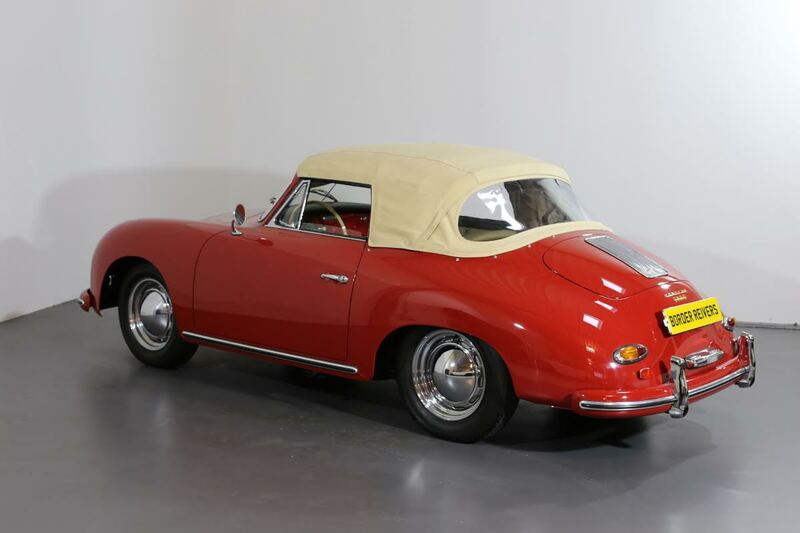 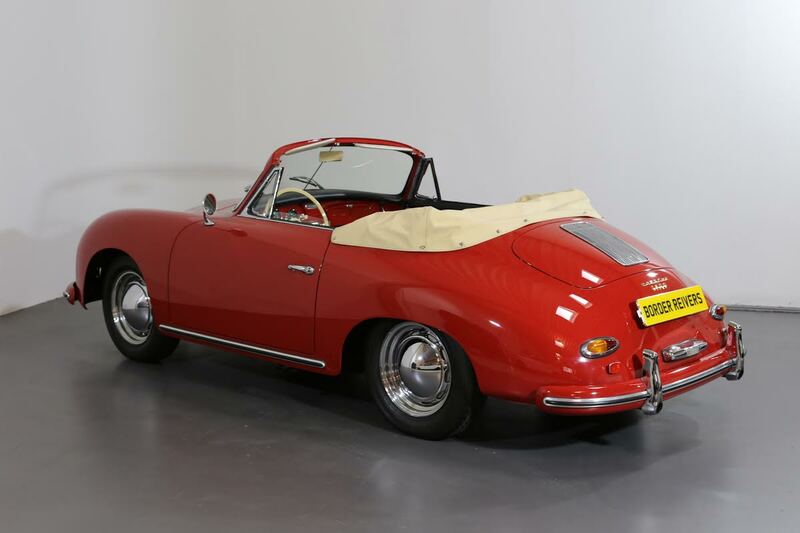 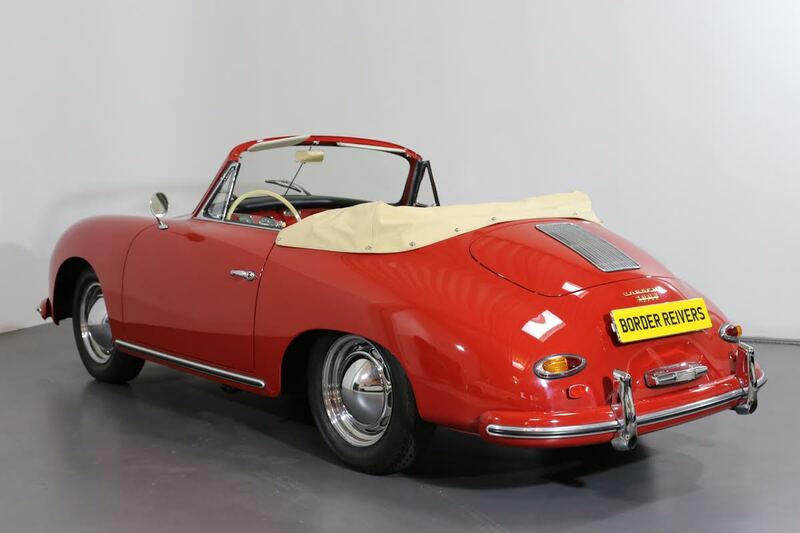 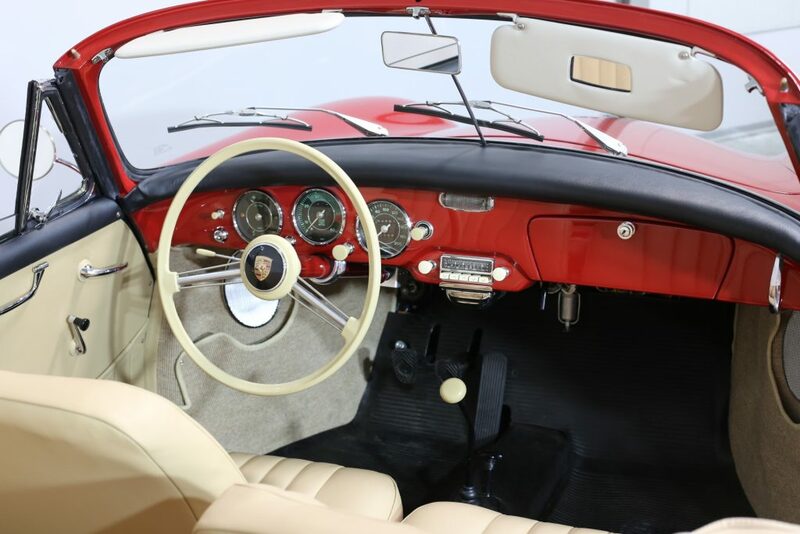 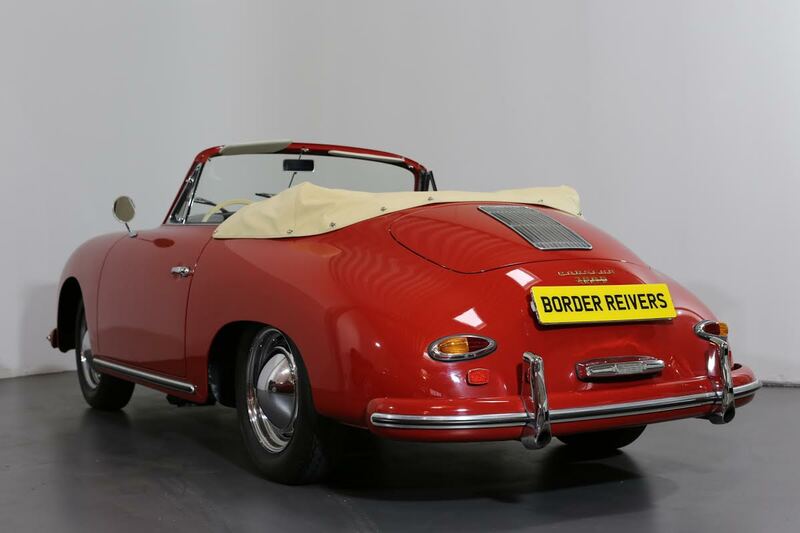 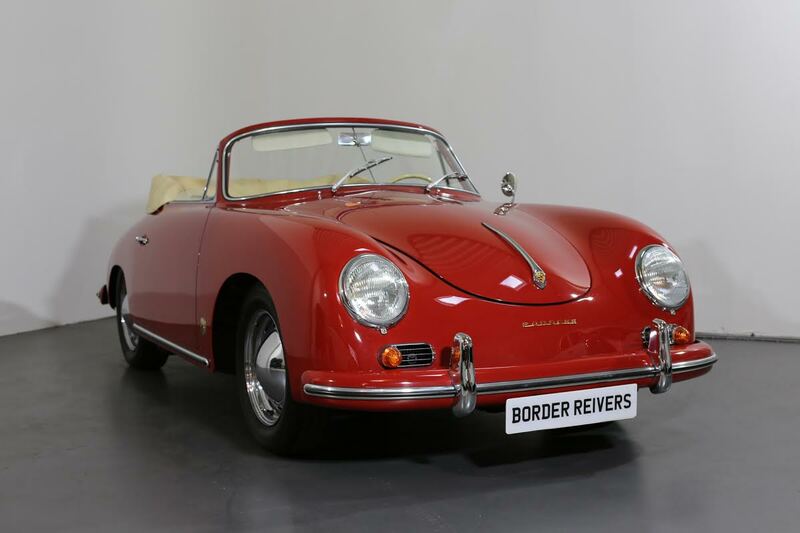 Border Reivers are delighted to offer this stunning Porsche 356A. 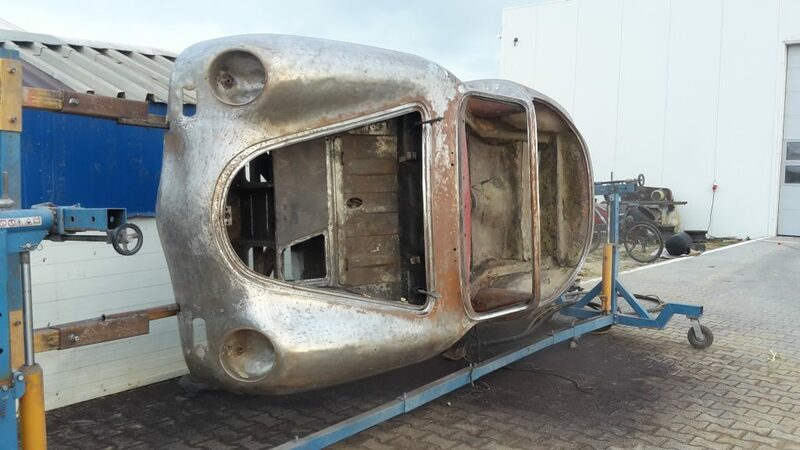 Originally from the US before being rescued and returning home to Germany in late 2015. 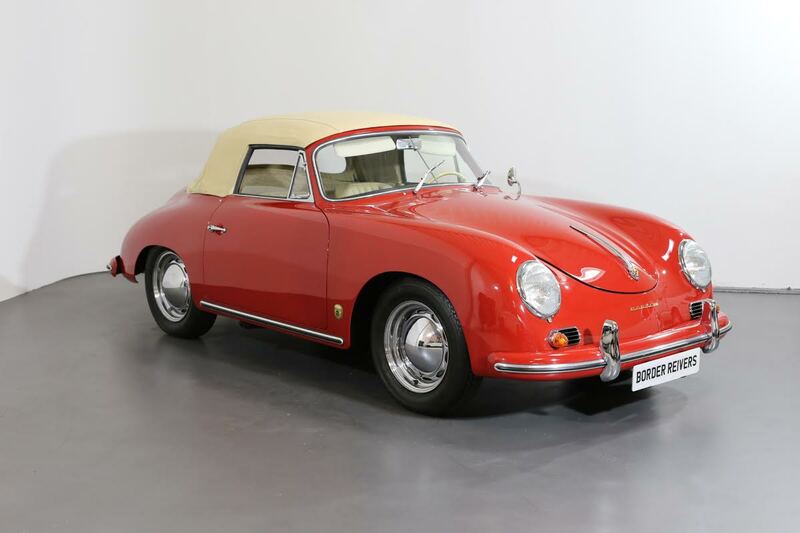 The current custodian was reasonably happy with his purchase, but was determined to own – potentially – the very best 356A available. 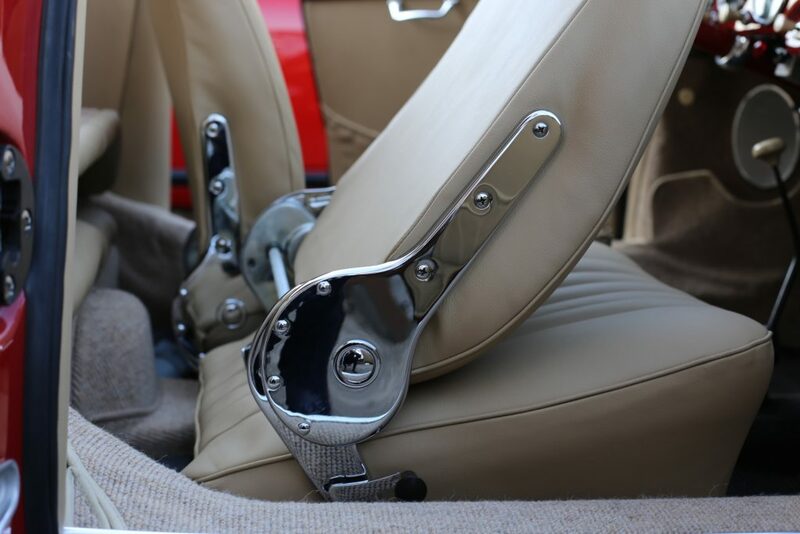 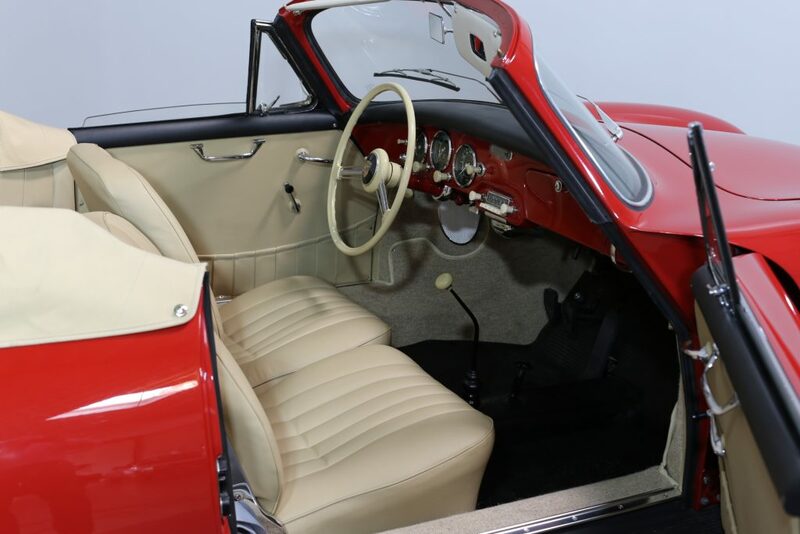 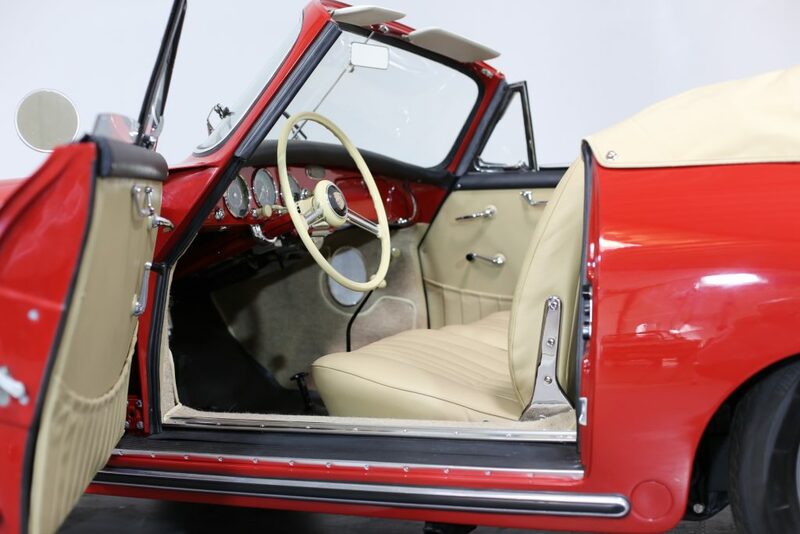 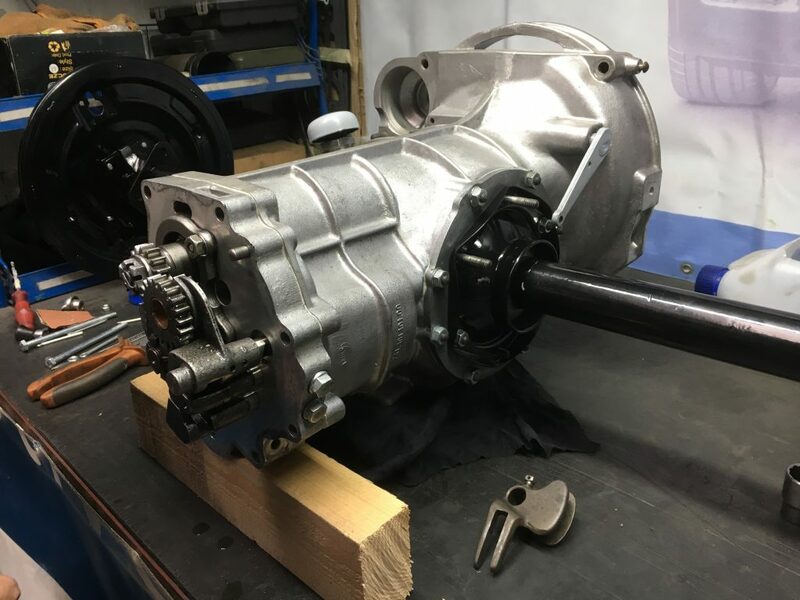 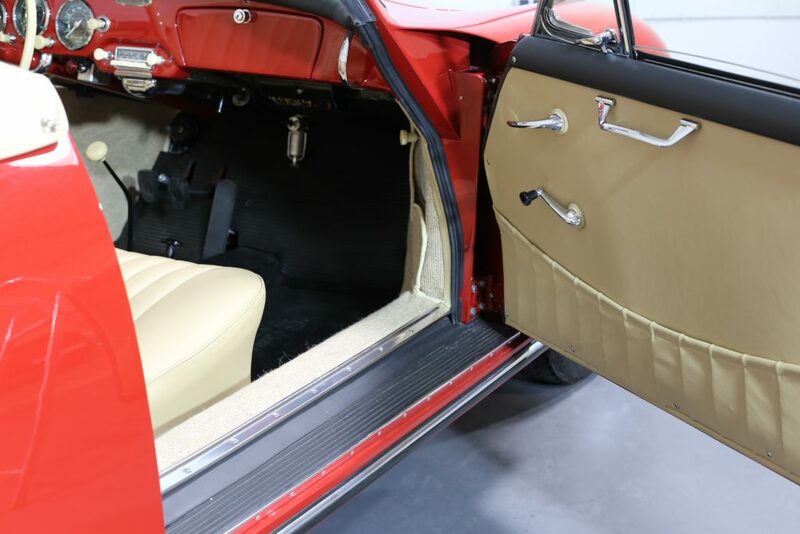 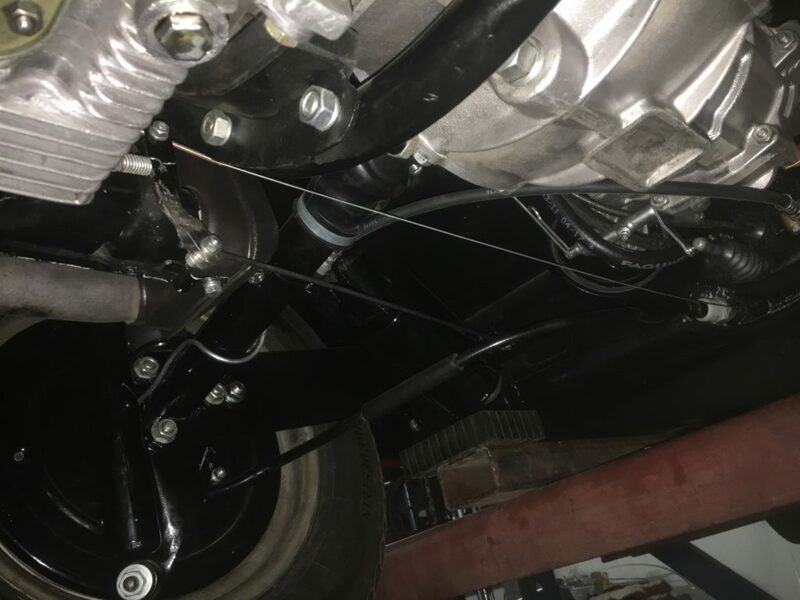 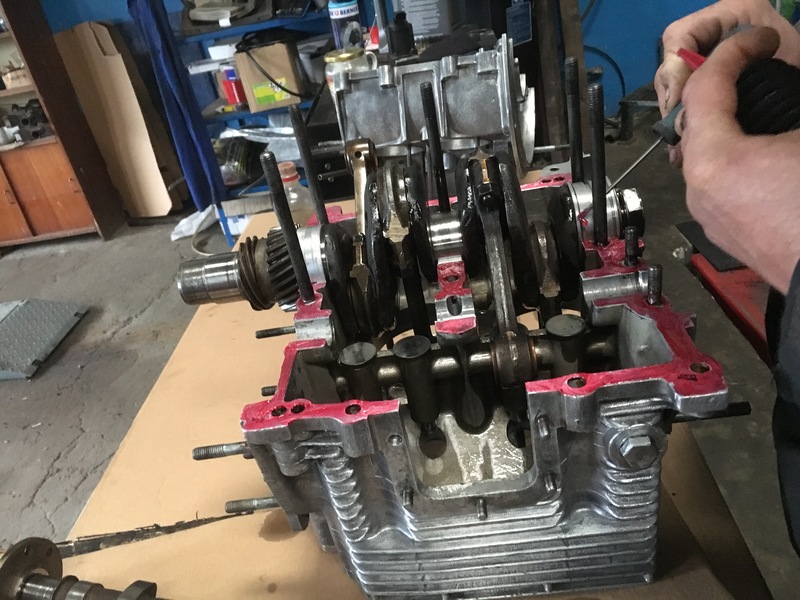 Following extensive research, It was entrusted to marque specialist Finest Sports & Historic Cars in Germany,who were tasked with a frame off restoration. 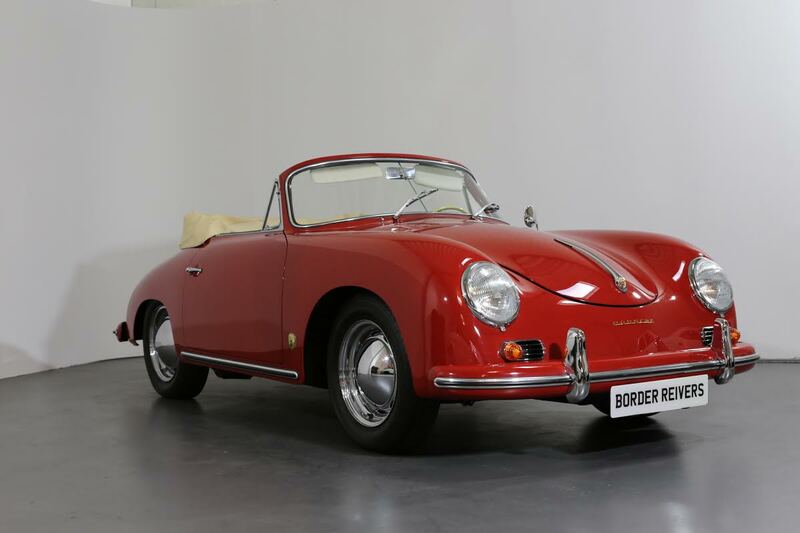 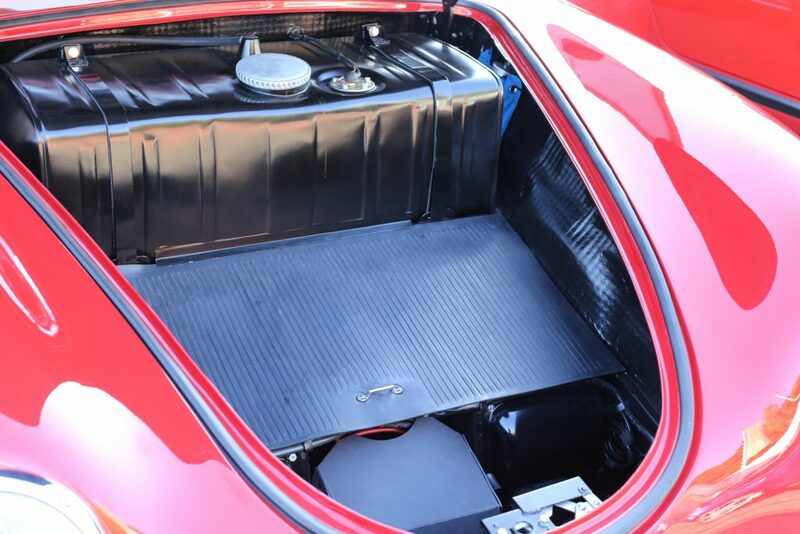 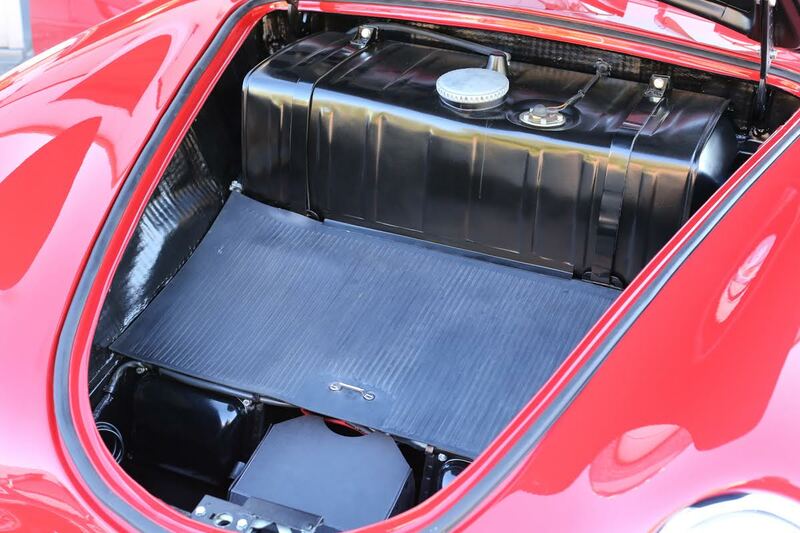 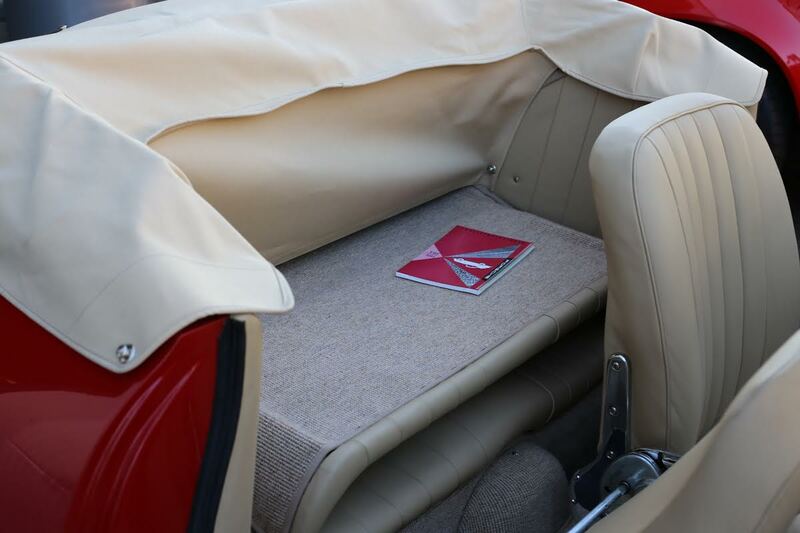 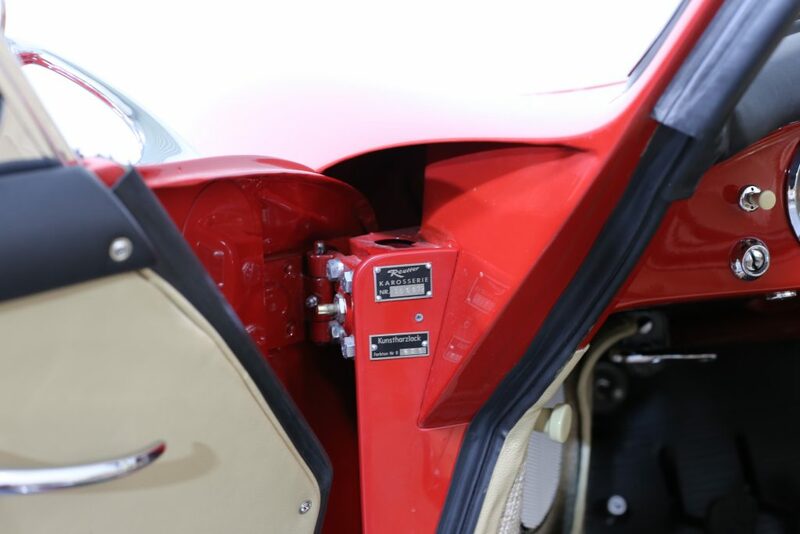 A 15 month long restoration has produced an astonishing car which has more than achieved its potential. 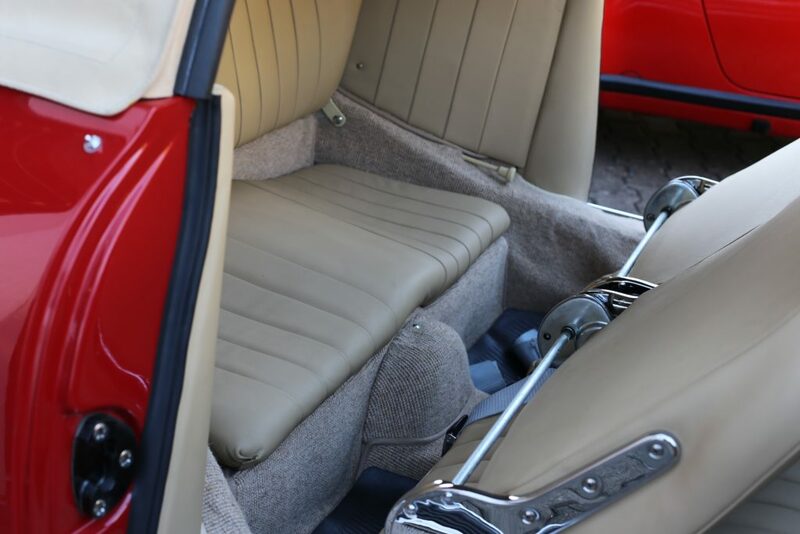 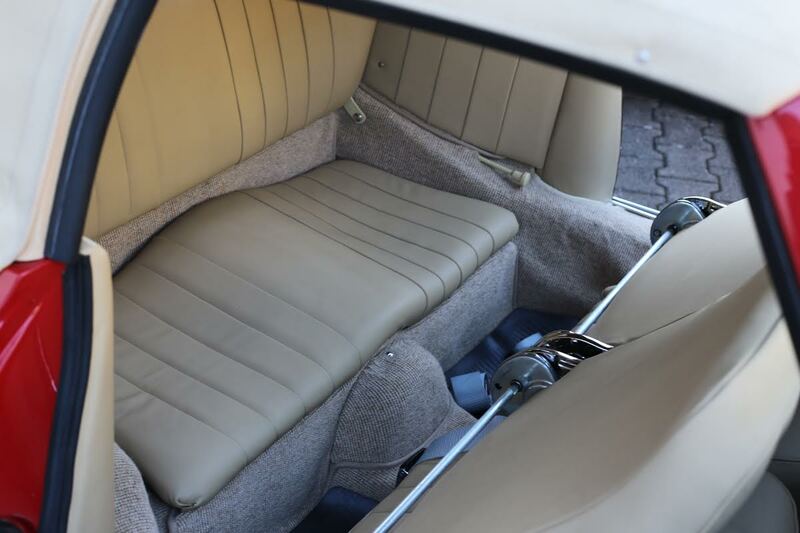 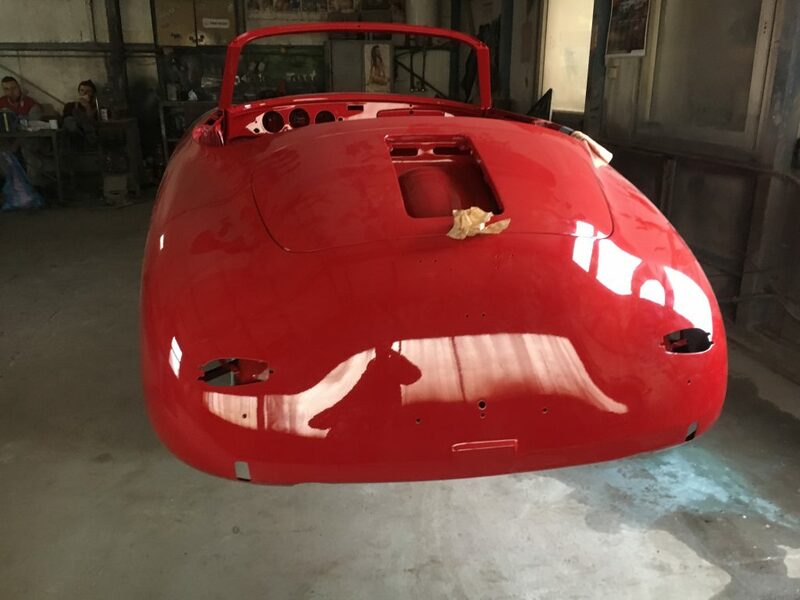 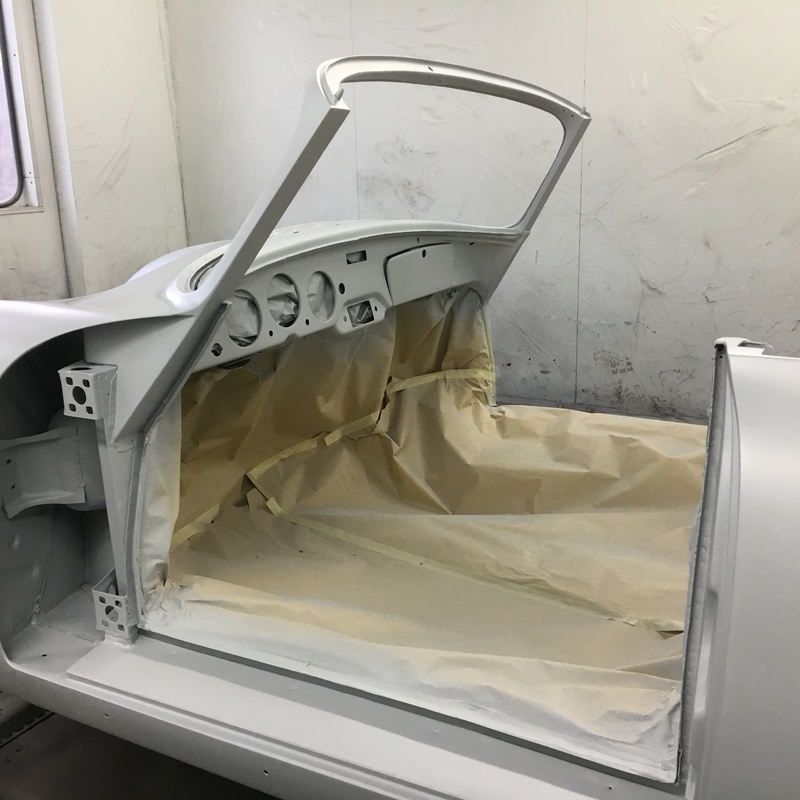 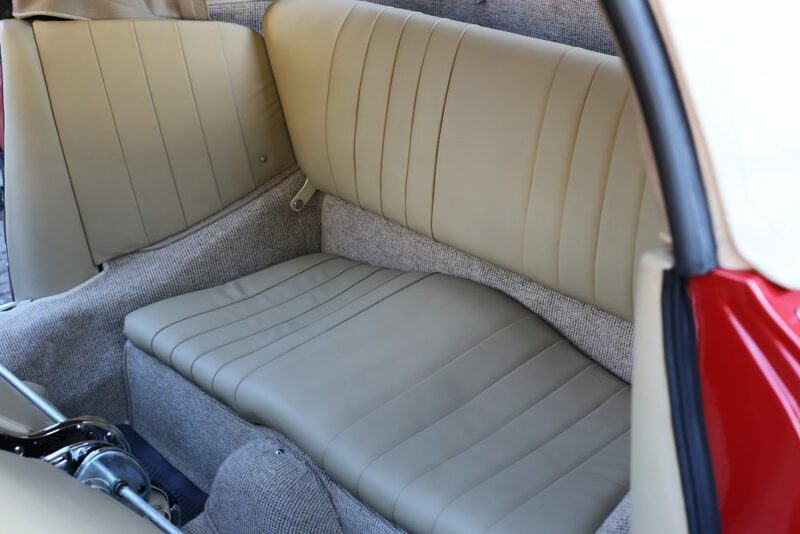 Over 600 restoration pictures are available: from the car arriving in its ‘wrong’ (see restoration pictures) beige livery; then completely dismantled, to finally a completely restored car in its original factory colour combination you see today. 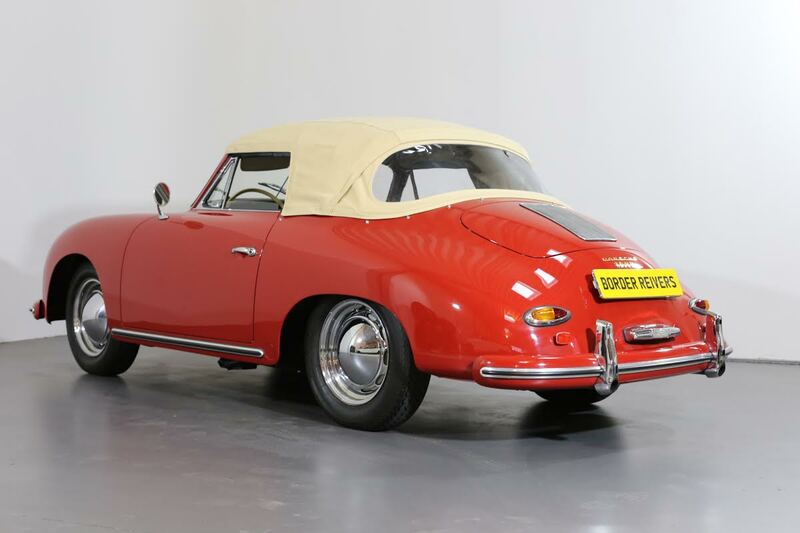 We are delighted to offer this iconic piece of German engineering to the market place. 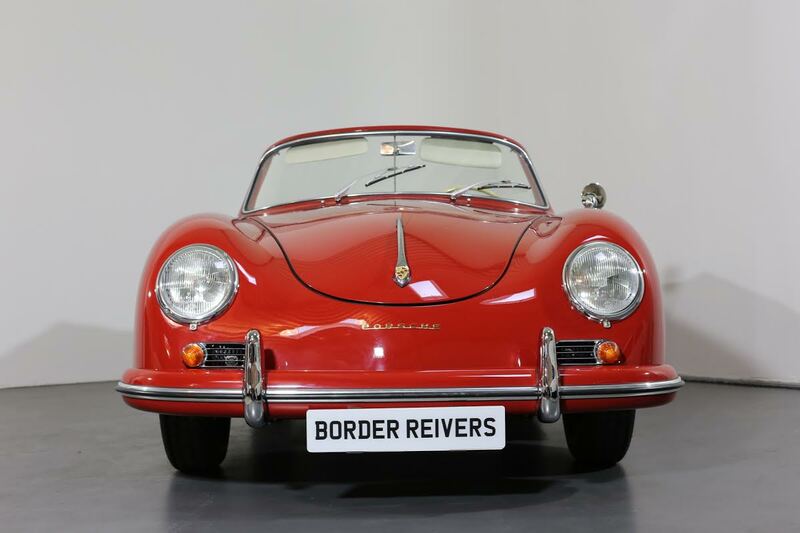 If you have similar top quality cars like we sell, please call Tom on 07591112581.